Social media presents opportunities for clinics to maximise profits, reduce the need for expensive traditional marketing, and save time on patient education in the Consulting Room. To build on these opportunities, you should engage with potential and existing patients by providing them with new and interesting information. But creation and sourcing of fresh and interesting content takes a lot of time. In a previous blog article, we found that businesses waste over 6 hours every week when attempting to regularly update their social media accounts. 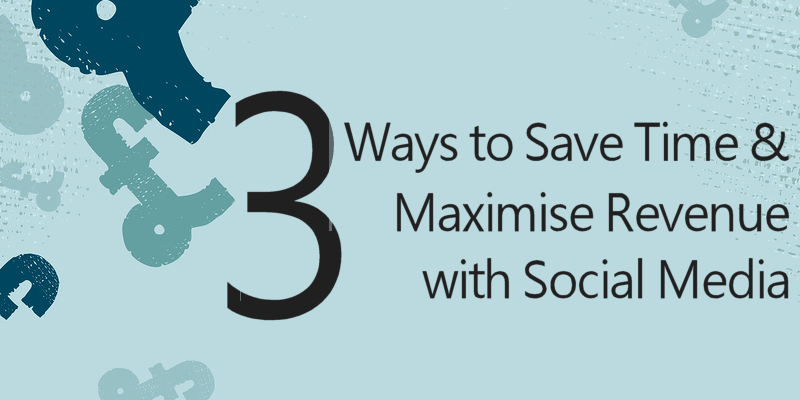 So, how can you ensure you save time and maximise the return on investment from social media marketing? Creating your own interesting content or regularly finding and sharing new and relevant content takes time. However, you then need to invest even more time learning about each social media network so you know what kind of content their users are looking for and make sure you regularly share new updates. Social media should not be a black hole absorbing your valuable time, but a means to help you achieve your goals. Use a social media management system to find and share information with your patients, so that you can focus on your patients. 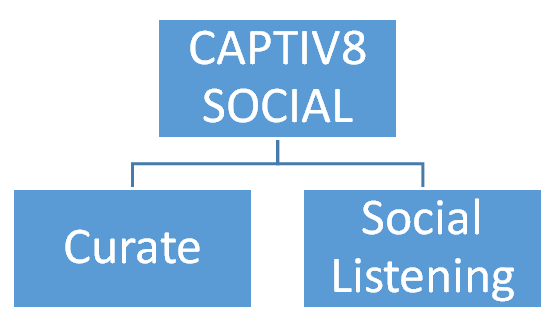 CAPTIV8 Social has two key areas. One is a content curation feature through which new and relevant content, sourced by social media experts, is automatically shared with your patients. The other area is a social listening feature that we cover later in this article. Setting up CAPTIV8 Social Curation is easy, all you need to do is spend half an hour when first setting up your account, to confirm what type of content you want to be posting e.g. refractive surgery, cataract or glaucoma, and your preferred sharing frequency, e.g. every hour, every day, etc. That’s it. You’re set to go. CAPTIV8 Social will post the latest news stories to your social media channels, together with links to engaging 3D medical animations. These animations are then viewed by your target market on a webpage that shows your logo, a map of your practice location and a clear call to action where patients can request an appointment. There are also other non-industry specific platforms that can help you manage your clinic’s social media presence. Buffer – a social media automation service that allows you to upload your content and select your preferred social networks to share on. Buffer will then automatically post it out for you at randomized times, without the need for you to schedule your updates. Hootsuite – similar to Buffer, Hootsuite allows you to schedule your content so that it is automatically posted to your preferred social media accounts at your dates and times of choice. Whilst very helpful to schedule social media updates, Buffer and Hootsuite will not find content for you to post. They only facilitate the automation of sharing the content you create or source. Unlike with CAPTIV8 Social, you will also need to ensure you have a patient-facing webpage to direct patients to, where you provide them with patient education resources and most importantly a call-to-action such as an booking appointment facility. Being available to respond to patient queries on social media is just as important as it is to answer the phone when a patient rings with an enquiry. But how do you ensure answering queries doesn’t take you away from your important workload? Assign this role to someone who is customer facing such as your Receptionist. Spending just 15 minutes every morning to check your business social media accounts for any questions directly addressed to your clinic will be more than sufficient. If the scope of questions is outside your staff’s knowledge, ensure they ask for direct contact details, e.g. email address or phone number in order to contact the patient directly to arrange an appointment. Another great advantage of social media is that not only do you connect with a potential patient but also with their social connections and followers. This has a significant impact when considering the power of personal recommendation. Therefore using social media searching tools to tap into public conversations is important in generating further traffic to your business. Use a social media management platform to save time on listening and responding to patient queries. CAPTIV8 Social also includes a social listening service that allows you to find potential patients by searching Twitter for key words e.g. “laser eye surgery” within a specified radius from your clinic, i.e. up to 100 km. Your staff can then respond to queries with one of the over 150 patient education 3D animation videos readily available in CAPTIV8. The platform will automatically include a suitable image and hashtag to maximise engagement. Hootsuite can help save you time by allowing you to save searches based on your chosen keywords, e.g. “cataract”. Whilst some may not find the interface as user friendly, the platform is still useful in finding new potential patients and engaging with them. Hootsuite does not allow targeting tweets by location, so your staff will need to first check the location of the patients they are engaging with, as results can be from worldwide. With any marketing activity you need to know its effectiveness and to do this we need to evaluate key performance indicators – or KPIs. However, prior to jumping into the analytics, you should set some reasonable medium-term goals. For example, objectives may be to consolidate clinic reputation and raise awareness about it to a larger segment of the community, or to increase the number of appointments you have. Keep your goals ambitious, specific and realistic so that you and your staff feel challenged and motivated but not overwhelmed by the task. The number of Likes/Followers/ReTweets gained are valuable KPIs as these can show you if you are on track towards achieving your goals or if you need to amend anything in your strategy. But checking these on a regular basis can become addictive, demoralising and very time-consuming. A good social media management platform will allow you to automate reports of set KPIs. CAPTIV8 Social allows you to schedule an automated report to be sent by email at a frequency selected by you, e.g. every day, week, month, 3 months or 6 months. We recommend having a weekly or monthly report. You can choose to have the report sent only to you or to some or all your team members, to keep them motivated. You can track how active your team has been in sharing content with patients and potential patients, how many patients have engaged with your social media updates, how many of them have forwarded your emails to others, and overall how many patients have viewed your branded webpage. Buffer allows you to see how well each individual update is performing. This function is useful particularly to expert social media marketers, as it can offer them valuable insight to help them shape their future strategy. It also integrates well with Google Analytics, allowing you to monitor the overall performance of your digital strategy, including your website and blog visitor metrics. 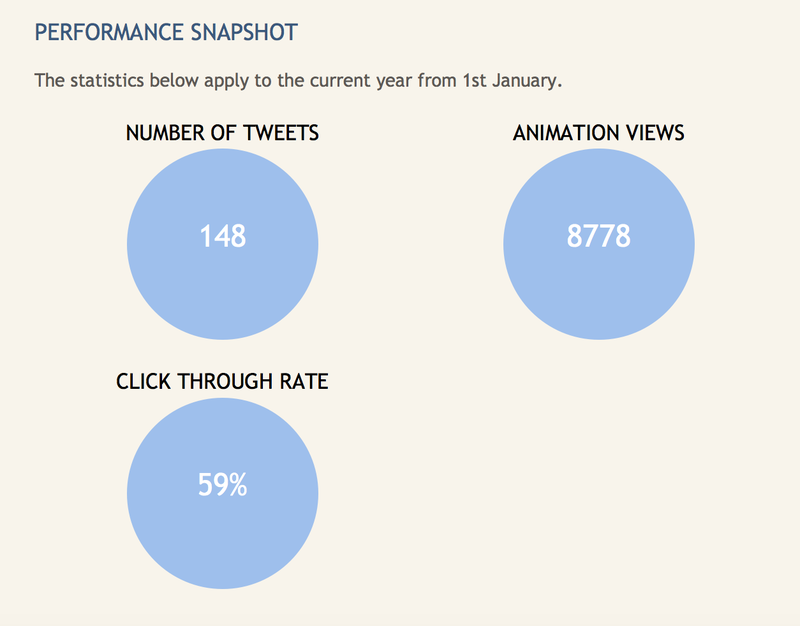 Hootsuite offers you summary or detailed reports of your social media marketing performance. 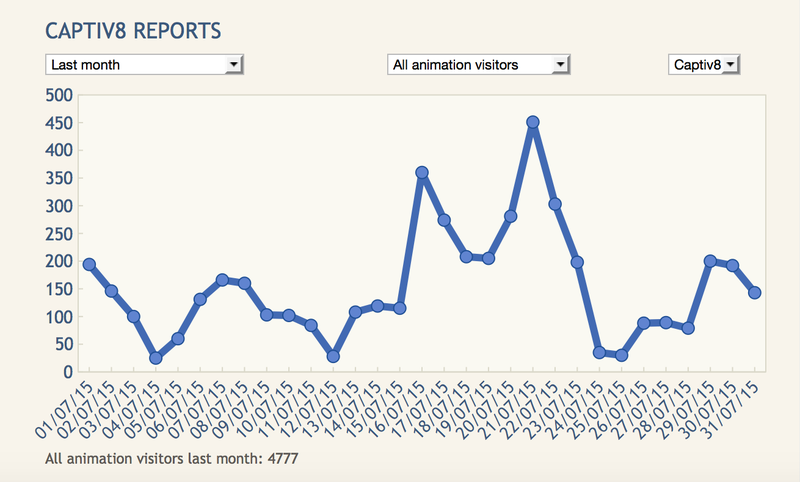 Whilst very comprehensive, the reports unfortunately cannot be automated. You will need to allocate 15 minutes every week to check these but you can then share them by email straight from the dashboard with your other team members. Once you’ve reviewed a report and checked the available analytics against your set KPIs, make sure you delete this as the system is points based, allowing you to only aggregate and view sufficient data for one report at a time. Additional reports can be purchased for an extra charge. Beware of getting too concerned with social media metrics. The 1:9:90 rule states that from every 100 passive social media users, only 1 will create and share content, 9 will engage with the content and the other 90 will be passive social media users (Shaw, 2008). For your clinic, this may mean that for every valuable social media update you share, you may generate no actual response, 9 may engage with your update, e.g. “Like”, “RT”, “Share”, “Favourite”, “Follow”, etc. but as many as 90 may show no engagement on the social network, all though they will read it and allow it to influence their decisions. Use a social media management system for finding and sharing content. Allocate a specific time every day for responding to customer queries. Use a social media reporting system to analyse metrics and keep track of KPIs. 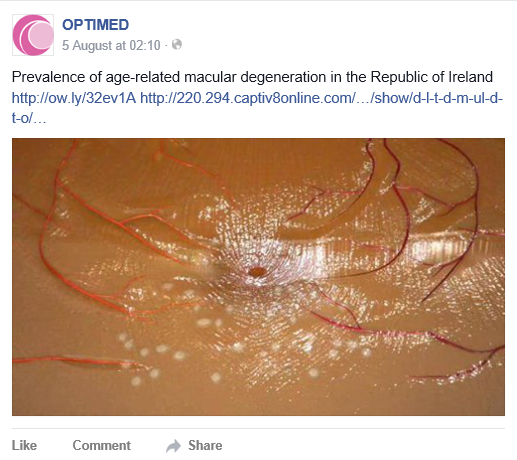 Built specifically for the Ophthalmologists and Optometrists, CAPTIV8 Social provides you with a complete managed social media presence. → National Glaucoma Awareness Week – What does this mean for your practice? Receive the latest tips on building patient loyalty and digital marketing. Copyright © 2017 OPTIMED LTD.